In Germany they like to do things bigger and more dramatically. Take for example the recent launch of Kinect for Xbox. A huge interactive art installation using projection mapping was created especially for this event. Although they weren't playing any Kinect game, the idea is that you can play games by moving your body. Keep playing my friends! Xbox Kinect Launch - Interactive Art Installation from seeper on Vimeo. 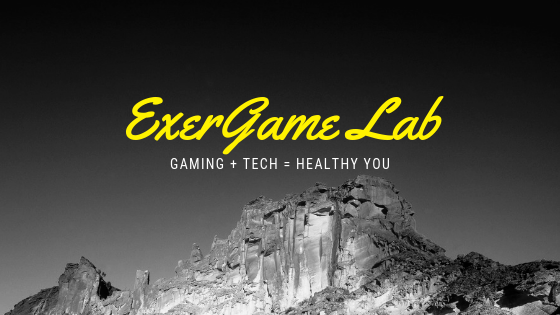 Physical interactivity between the user and the environment or the user and the game as in (ExerGaming) is immensely enhanced when the interface is simplified to the point of being supremely intuitive. This installation requires nothing more than our bodies, no thumb twiddling, no dexterious finger flinging or disruptive or disconnected reliance on external 3rd party controllers. Plus the extremely social aspect of sharing the experience in a group and in combination with a large spectator audience.